If you’re after beauty products that aren’t harmful to bunnies, we’ve been rounding up the best in cruelty-free cosmetics. 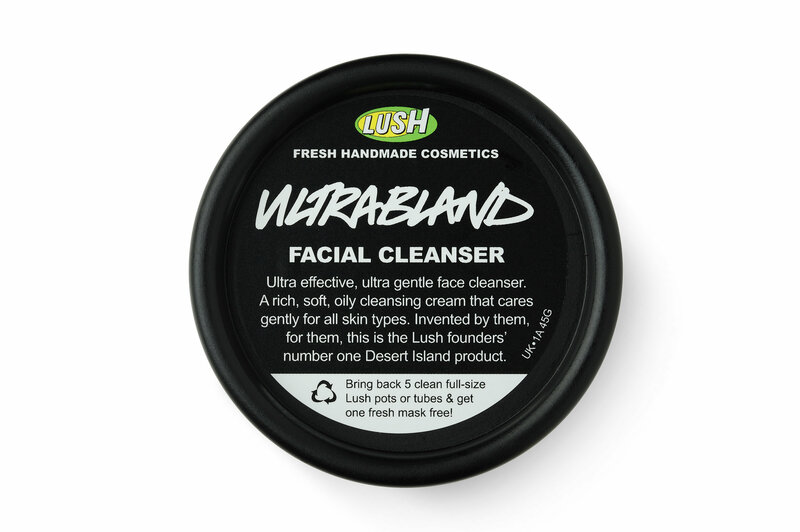 Ultrabland, from animal rights campaigners Lush, is a gorgeous, simple cleanser, made with almond oil, rose water, beeswax and honey. It’s smells amazing, and it’s really kind to skin. 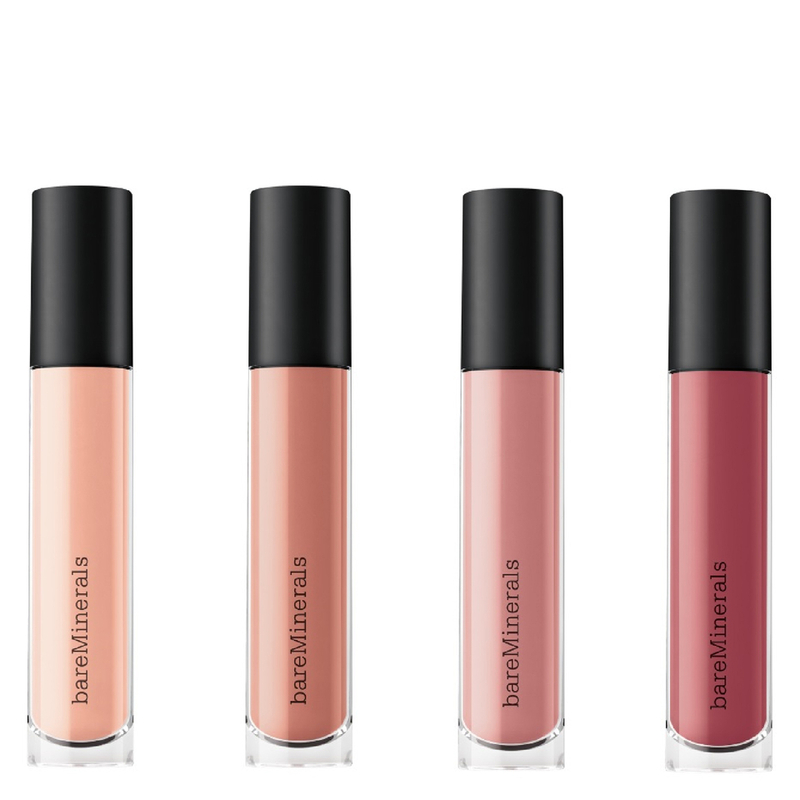 This gorgeous lip gloss from BareMinerals comes in 10 different shades to suit all skin tones – and none of the brand’s products are tested on animals. 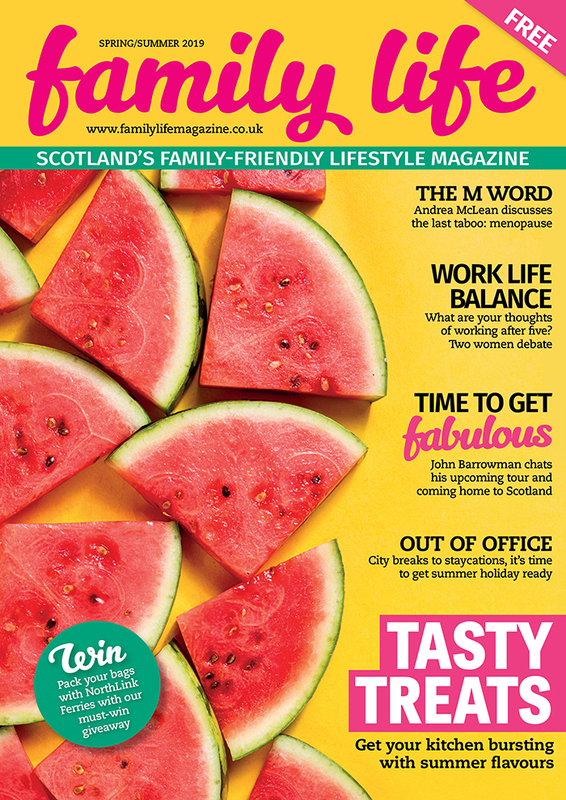 Barry M are big in the cruelty-free movement – 80% of their products are vegan too. 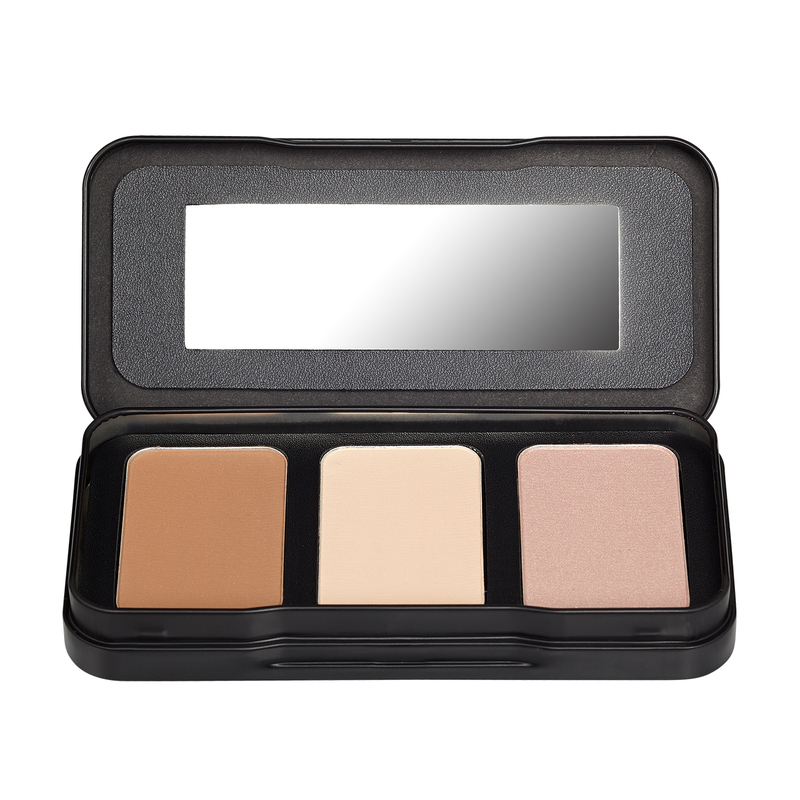 This sculpting palette is perfect for a contoured look. On the Urban Decay site, all products are clearly marked as vegan – and they don’t test on animals either. We love the 24/7 eye pencil – it really does last for ages and comes in 41 shades. Free from animal testing and one of the best fake tans on the market? Sign us up, Vita Liberata. 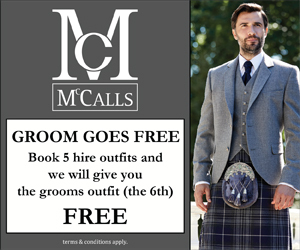 The best brushes of old were made from animal hair – but this range is synthetic and top class. 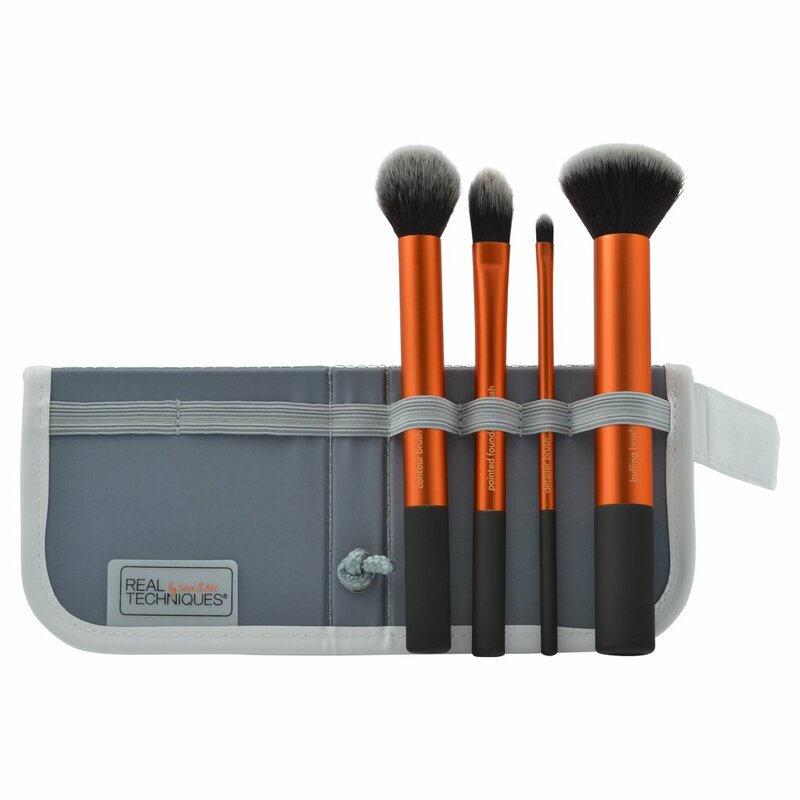 The core collection has four handy brushes to get you started. 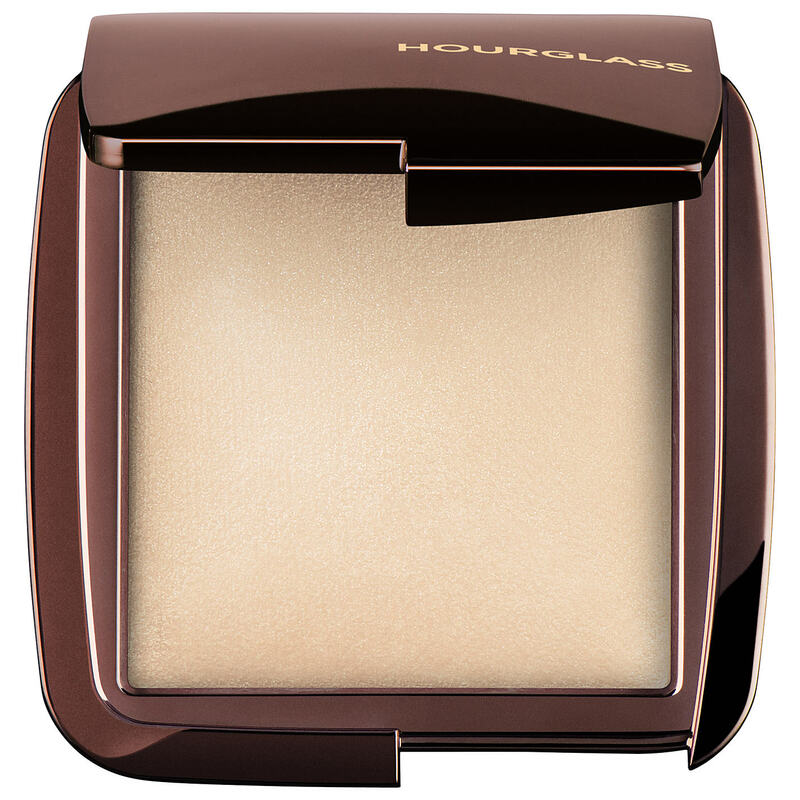 This high performance face powder will leave you with a glowing complexion that would do the Kardashians proud – and only partly because it’s cruelty-free. 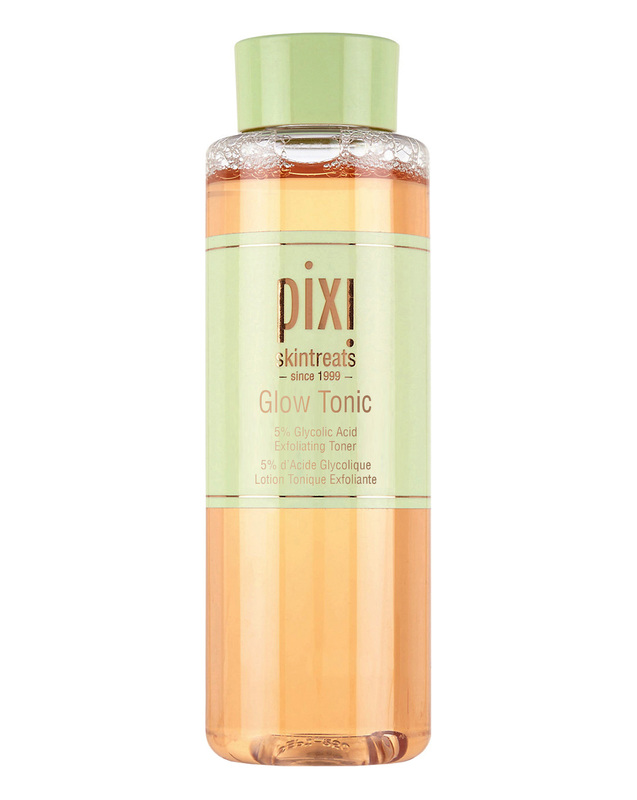 Fifty products in the Pixi line are vegan, including the iconic Glow Tonic. It’s a toner and exfoliant all in one, meaning gorgeous clean skin and clear pores. Like Barry M, Collection are totally up front about their animal testing policy and their website clearly marks vegan, vegetarian and cruelty-free products. 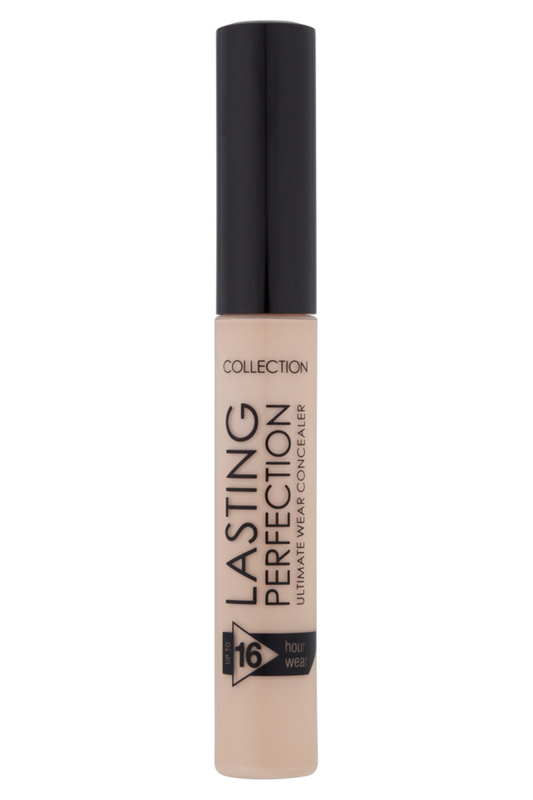 This concealer isn’t just an ethical bargain, but it works like a dream on dark circles and blemishes.